Bunch of Grapes Bookstore opened in its original location in 1964 with the help of the mysterious Hugo family (no one here seems to know much about them) and was purchased by the Nelson family in 1975. After a fire on July 4, 2008, destroyed the store, the Nelsons put the business up for sale. 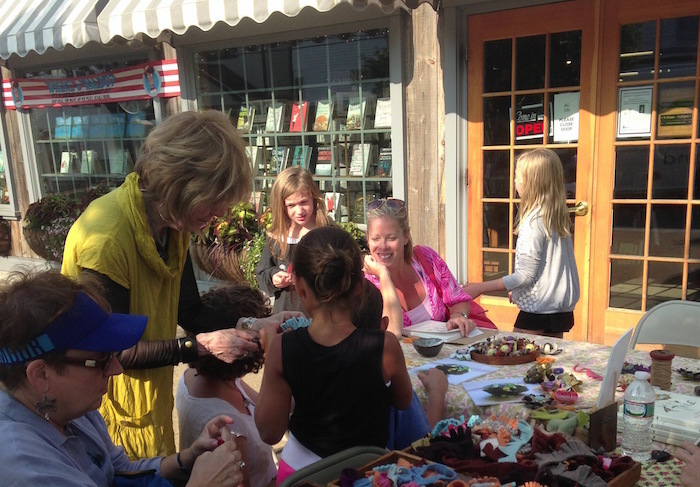 Dawn Braasch, the store’s dedicated owner, felt strongly that the island needed a year-round bookstore. 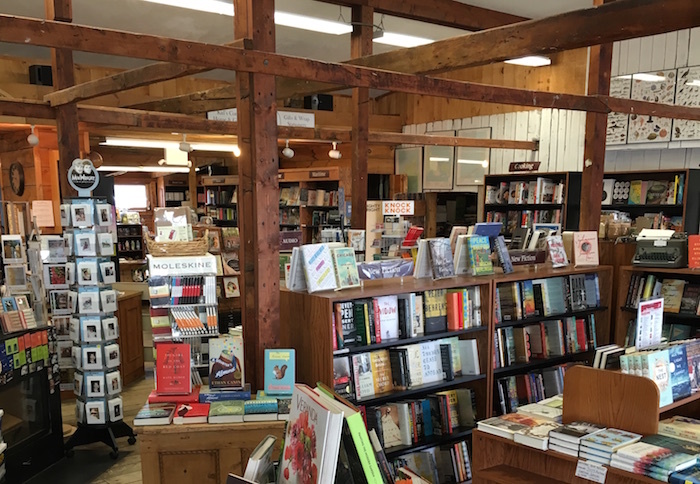 She bought the burnt store, opened a tiny, temporary bookstore around the corner, and rebuilt and restored the original store, which re-opened the following year. In 2012, Bunch of Grapes moved across the street and has been humming along ever since. Molly Coogan (manager and events coordinator): When I need a good visual fix, I park myself in the Graphic Fiction section or with the kids’ picture books. If I’m hungry, you’ll definitely find me in the cookbook section. Ultimately, though, I’m partial to the receiving area in the basement, where I greedily pounce on all the new books before they hit the shelves. Molly: We’d love to add a cafe. There’s a great patio space out front that’s just begging for cafe tables. 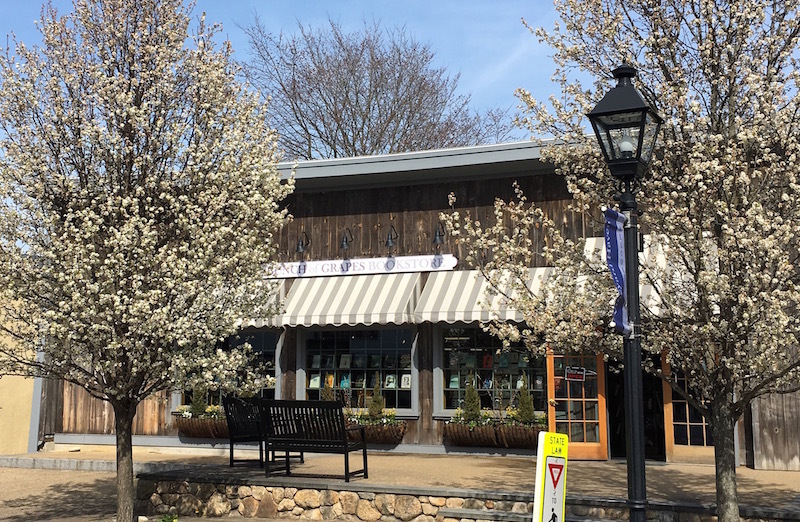 Molly: I think we do a good job handling the challenges of operating a year-round bookstore in a seasonal location. The year-round population of 15,000 balloons to something like 100,000 in July and August, so we have to be agile in our buying and staffing. Whether it’s a dead-quiet day in February or a complete zoo in August, I think that our customers are happy to be here and can always find just what they’re looking for. 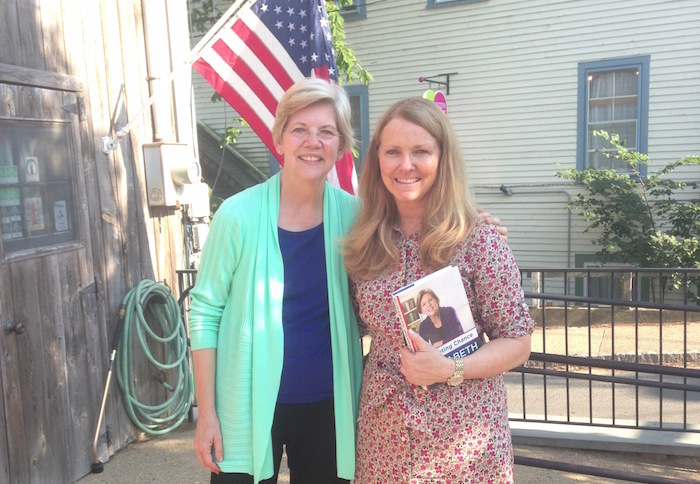 All of that, I think, is largely attributable to Dawn’s generosity and loyalty to her community, her employees, and the book business. Molly: This was a few years before my time, but one evening as they were closing the store, the booksellers found a woman hiding crouched behind the sofa. She was hoping to get locked in because she’d always wanted to spend the night in a bookstore. I think many of us can relate, but c’mon. Molly: My earliest and best memories are of coming to Bunch of Grapes and sitting upstairs in the kids section picking out my vacation reads. Buying a stack of books was one of those treats reserved for vacation and I truly relished it. Now my kids have some of those books that I picked out at BOG decades ago! Molly: Some other wordy endeavor, I’d hope. I’ve worked in publishing, at a museum as an editor of signage and wall texts, and as an assistant to a conceptual artist who deals primarily with text, so I can’t escape words. If they escaped me, though? I guess I’d stay home and bake bread. Molly: What surprised me as a bookseller – and I think comes as a surprise to many – is just how HARD it is! It’s not the cozy job that many imagine. Being well-informed, gracious, patient, tech-savvy, good at detective work, a whiz with wrapping paper, and limber – that is a tall order! 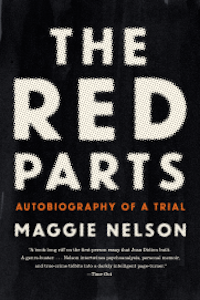 MOLLY COOGAN (MANAGER AND EVENTS COORDINATOR) RECOMMENDS: Gorgeous and riveting, Maggie Nelson’s stunning memoir is as intimate as it is sprawling. Her voice is honest and true, especially has she questions her own intentions in this true crime account that wrenchingly lays bare the universal themes of grief, guilt, loss, and love. 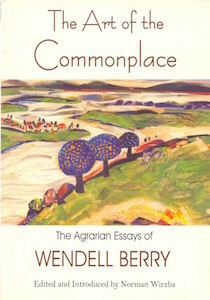 SUSIE MIDDLETON (BOOKSELLER) RECOMMENDS: Farmer-poet-prophet Wendell Berry’s remarkably prescient essays on how the decline of agrarianism has affected the spiritual and physical well-being of our culture collectively form the single best argument for the simple life that I’ve ever read. LEROY HAZLETON (BOOKSELLER) RECOMMENDS: This book mixes time travel, Homer’s ILIAD, and machines that discuss Shakespeare and Proust. 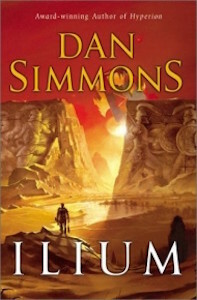 Thoughtful, humorous, but also brutal, ILIUM follows Professor Thomas Hackenberry as he carefully winds his way through the politics and love affairs of the gods at Troy. DAILIS MERRIL (BOOK BUYER) RECOMMENDS: A gentle, beautifully sustained reflection on our mortal lives and time in its flight. 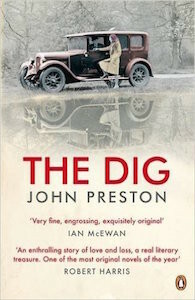 As global conflict looms during the summer of 1939, a fabulous archaeological find focuses the attentions of a disparate round of individuals, as alive with fear and longing, love and wonder, in this fictional past as we are now in our own true world. HELEN PETTY (BOOKSELLER) RECOMMENDS: Ever wonder what happens to your trash? 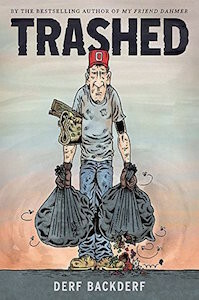 Trashed is a must-read graphic novel that explores the history and future of garbage, recyclables, and landfills. Through the anecdotes of three broke twenty-somethings and their trash-collector duties, Derf Backderf highlights an important part of life that is largely ignored. 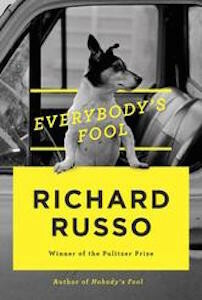 KAREN HARRIS (BOOKSELLER) RECOMMENDS: Russo takes us back to New Bath, New York, a former mill town that’s seen better days. Sully Sullivan, jack-of-all trades, is aging rapidly. The wife of the police chief has died tragically, perhaps in the process of leaving him. Rub Squeers and Rub the Dog, plus a sophisticated OCD yuppie round out this motley crew – and that’s only the men of New Bath! 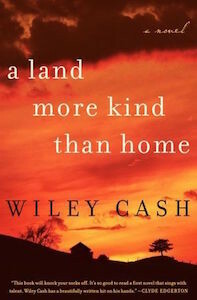 DAWN BRAASCH (OWNER) RECOMMENDS: Three people tell the story of a charismatic backwoods preacher and his snake-handling church, but it is the voice of Jess and his mute brother, Ben, who see and hear things that put them in danger, that kept me riveted. A Southern gothic coming of age story. 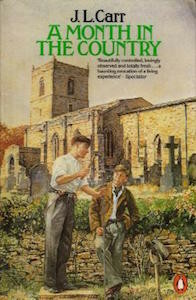 LIZZY SCHULE (BOOKSELLER) RECOMMENDS: Still shaken by his experiences in WWI, Tom Birkin finds work restoring a mural in rural Northern England. 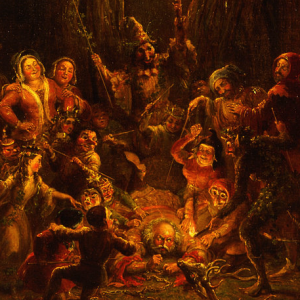 During one month, Tom manages to revive a forgotten medieval painter’s vision of the Apocalypse. A Month in the Country details an artist’s relationship to his craft and how forming connections can help ease a troubling past.